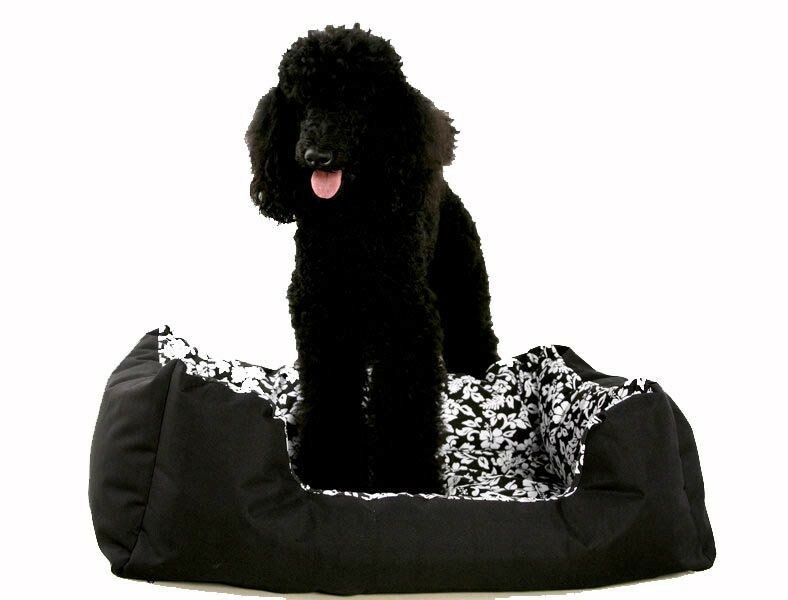 This stylish bed is sooo snuggly that your pet will think they are in heaven! Bed measures: 35" Long, 20" Width, 12" deep. 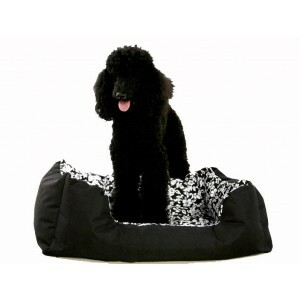 Suitable for small to medium size dogs.